We posted scanned images from Empire's Batman V Superman issue, which is out today, but now high-resolution versions have been made available. Check out the slideshow below to see Henry Cavill, Ben Affleck, Amy Adams, and Gal Gadot in higher definition. 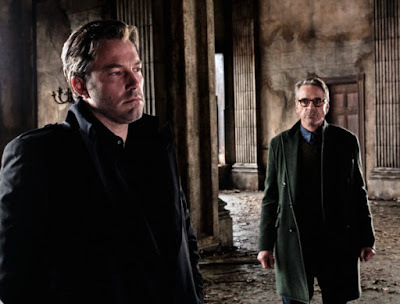 Batman V Superman: Dawn of Justice stars Ben Affleck, Henry Cavill, Gal Gadot, Amy Adams, Jeremy Irons, Laurence Fishburne, and Jesse Eisenberg, and opens March 25, 2016.